(Music Sales America). Learn to play blues, rock, and country styles. 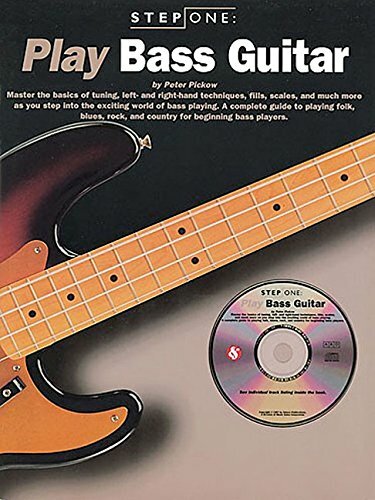 Covers everything from how to tune the bass to advanced techniques like string-slapping and thumb slapping.